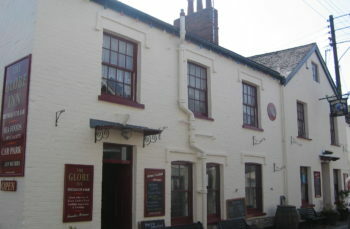 Situated in the village of Lympstone on the Exe Estuary, the Globe Inn lies in the heart of this picturesque village. 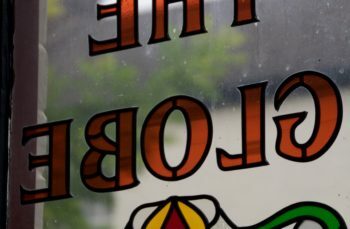 The Globe Inn provides a welcoming atmosphere for customers wanting a delicious, locally sourced pub lunch or those just popping in for a quick pint. 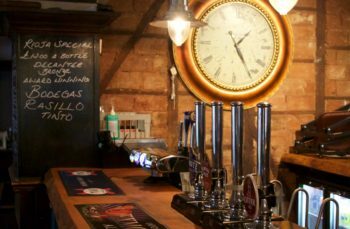 With its proximity near Sandy Park, home to premiership championship team Exeter Chiefs, the Globe is hugely popular for sports fans. Music lovers also regularly enjoy live sessions. It is easily accessed by road and has excellent railway links. It is also close to the River Exe and the recently completed ‘Exe Estuary Cycle Trail’ – perfect for cyclists and walkers alike. The Globe averages sales of 200 Barrels per year, plus a contract that is free-of-tie on wine, spirits, minerals and food. Tenants also benefit from an adjoining cottage that offers B&B / holiday let income. The successful applicant will need to secure funds for the fixtures and fittings, working capital and security deposit. The tenancy has security of tenure, landlord paid building insurance and access to a business support team.